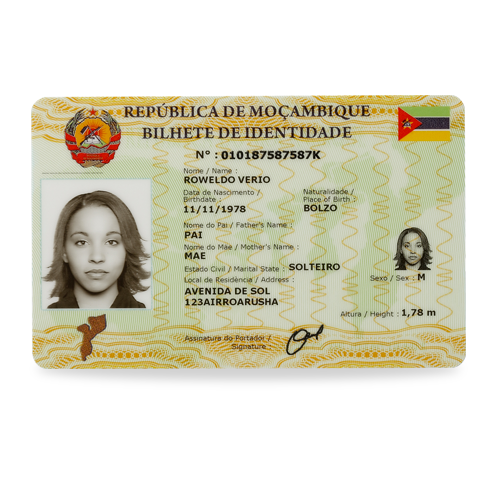 Semlex is proud to propose various highly customizable biometric cards to provide solutions to our clients’ specific needs. ISO 7810 / ISO 7812 / ISO 7816 / ISO 7813 / ISO 10373. These features are not limitative and can be adapted to the clients’ needs. A personal biological (anatomical or physiological) or behavioral characteristic which can be used to establish a person’s identity by comparing it with stored reference data. Traditionally, the most popular biometric identifier is the fingerprint. 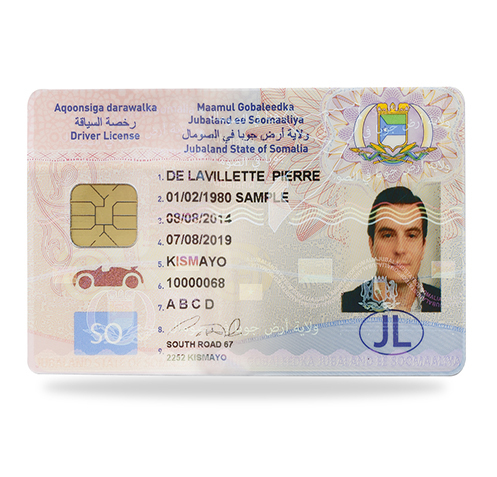 Other frequently used biometric identifiers include the facial image, iris image and hand geometry. 2D barcode (two-dimensional barcode) storing data along two dimensions and is therefore capable of containing much more information than the 1D barcode. Biometric data is stored in an embedded microchip (integrated circuit). Metallic pigments like aluminum and bronze are used as components of printing inks to produce surfaces with a metallic sheen. Metallic ink is a typical anti-copy ink. Printing ink containing optically variable pigments will show large color shifts (strong variations in color) depending on the angle of observation or lighting. Ink containing fluorescent substances (pigments) which is used to print text or motifs. This type of ink is visible under normal light and fluoresces under UV light. Fine (intricate) designs consisting of interlaced continuous lines arranged in geometric patterns with the aim of raising the barrier for re-origination and reproduction. This coloring process used in offset printing is used to protect security documents against color separation or copying, by subtly merging colors into each other resulting in a gradual color change. Lines or motifs made up of very small letters or numbers that are barely perceptible to the eye that basic methods of reproduction can’t reproduce. A unique sequential number that is printed or perforated in a document, which allows a document to be traced if it is lost or stolen. Diffractive Optically Variable Image Device used as a security element. A number of effects are possible, e.g. 2D holograms (2-dimensional holograms) with structural and color changes, 3D holograms with images, holograms with kinematic effects, etc.